Some of you may think I am really odd for saying this but I love exercise and I love going to the gym. Going to a class or hitting the treadmill isn't something I do for weight loss or body image purposes (although it does help with both of those! ), it's something I do because it makes me feel good. I love nothing more than getting my shimmy on at Zumba or venting the days frustrations at Body Pump. So when I was invited along to try out the brand new Blaze class that is on offer at my local David Lloyd Club in Southend, I jumped at the chance. Well, to be honest I wouldn't say that I jumped. More like I tentatively accepted the invited and started to get a bit nervous and excited as I'd heard that this class was amazing yet intense. I only had Smidge 5 months ago so I was a bit worried that I may need to get the tenner lady out BUT I shouldn't have panicked because the class was so brilliant and I loved it! 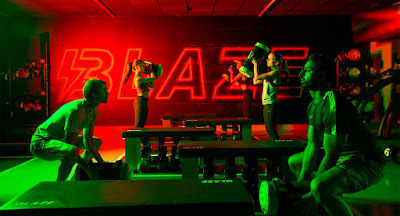 Blaze is a brand new type of HIIT class which incorporates cardio, combat and strength. It is set in it's own purpose built studio which has state of the art treadmills, boxing equipment and weights. During the class you are guided around the three different stations whist lights and pumping music powers your through. 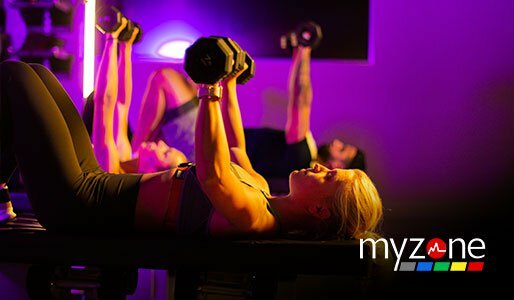 Whilst you are doing the class you wear a Myzone band which measures your heart rate and the effort you are putting into your work out. These scores are converted into colours and percentages which are then shown on a huge screen in the studio, allowing you to see how much effort you are putting in and when. This means that the class gives the empathises on the effort you put in rather than on your overall fitness level which make it a great class for people of all shapes, sizes and fitness. The class give you the opportunity to burn up to 1100 calories in the 45 minutes and it works your whole body. As I said at the start, I was originally a bit nervous about going to a Blaze class. I was worried that I wouldn't be able to keep up and that it would be too much for me but it really wasn't. The fact that you have so many instructors in there cheering you on and looking at your progress is amazing as it really keeps you motivated and the HIIT element of the class meant that I was able to go flat out and really work hard but then take a minute or so to get my breath back before starting the next session. If you are a David Lloyd Clubs member already then please try this class out. You will not regret it! I wish that I would have gone along sooner because I am now hooked. If you aren't a member of you local club then why not? 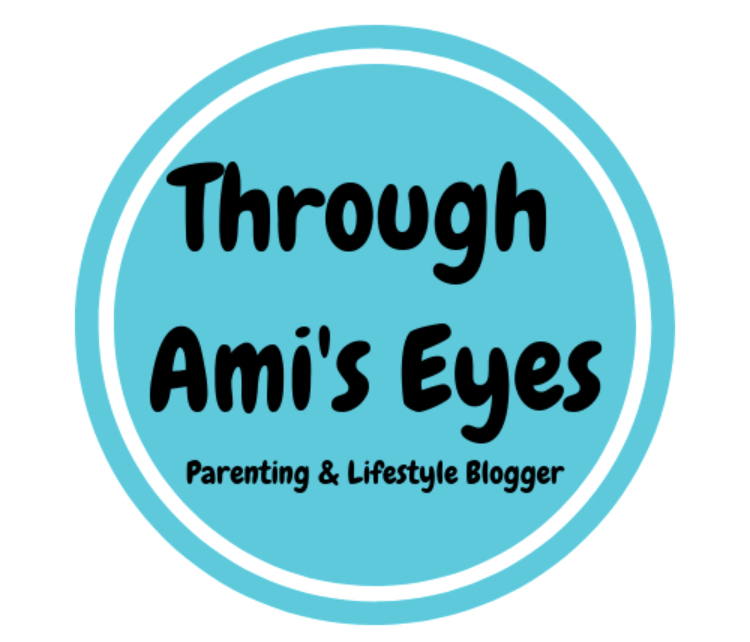 We have been members now for over 2 years and we love it there. Blaze is just another reason why we go! Head over to the David Lloyd Clubs website to find your local club now!